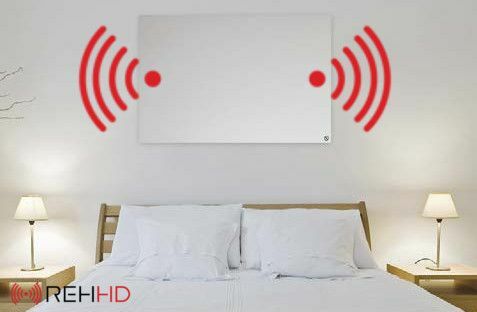 What Are REHHD Aluminium Flat Panel Infrared Heaters? We supply a great range of Infinity and Evolution aluminium infrared heaters. Many people think that infrared heaters sound chunky and unattractive, but that couldn’t be further from the truth. They are actually very stylish and tasteful, so they are sure to work well with the decor in your home. Plus, the installation is quick and takes hardly any time to complete. The panels also come in a range of sizes, which you can look at in the tables below. They are suitable for use in both commercial and residential properties, and will do a great job of heating the room evenly. 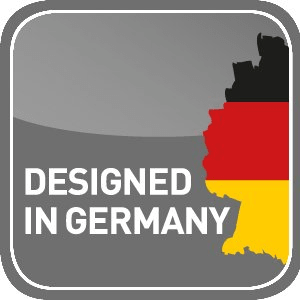 They have a discreet design and also offer an amazing 15% of additional heat coverage to each of the rooms you install them in. The new 2017 models also incorporate a carbon crystal heating element with an A+ efficiency rating. All of this combined makes it the most energy efficient infrared panel on the market. You won’t find an aluminium infrared heater that is nearly as slim or energy efficient as the one that we produce. It’s a fantastic, newly updated model which is sure to keep you warm. Where Can You Put Your Aluminium Infrared Heaters? The place that these panels are most frequently placed is on the wall. They are discreet, yet stylish, without altering the aesthetics of your home. However, this is not the only place that they can be used, and the living room is not the only room they work well in. It is also important to remember that you can buy framed and frameless versions, according to the style you are looking for. They work well in just about any room, from your bedroom to the bathroom, and they will ensure that each room remains at a good temperature, so you can stay warm all day. Plus, they come in a range of sizes (as per the tables above), so even smaller rooms can benefit from one of these panels. There is also the option to have them mounted safely on the ceiling, using fixing screws and wire. This is most common in homes with high ceilings. However, it does make your home look quite stunning when they are hung from high ceilings, and it adds additional heat exposure to the room to improve efficiency. Enter our online store or contact your reseller directly.